Our mission is to provide excellence in care and service. Our service is at all times provided with caring support through ethical and legal professional practice. St Andrew's Toowoomba Hospital will be opening our expanded medical ward (West Ward) in the coming weeks. St Andrew's has opportunities for experienced Enrolled Nurses to join our casual pool. 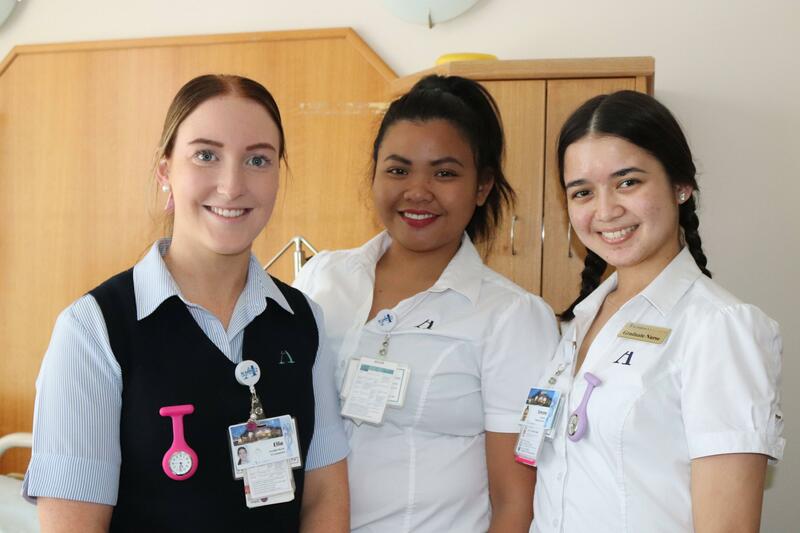 St Andrew's Toowoomba Hospital has opportunities for experienced Registered Nurses to join our casual pool.